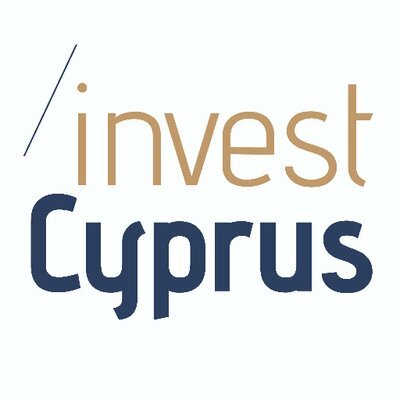 Invest Cyprus is a non-profit national body and the government’s dedicated partner responsible for attracting and facilitating foreign direct investment (FDI) in key economic sectors. It promotes the enhancement of the country’s competitive environment, advocating reform and maximizing FDI, for the economic and social benefit of Cyprus. Invest Cyprus’ partnership with VeChain and CREAM is focused on establishing a framework in the field of blockchain technologies and related use cases. VeChain and CREAM will create a joint entity in Cyprus to assist the government in the development and implementation of blockchain solutions. 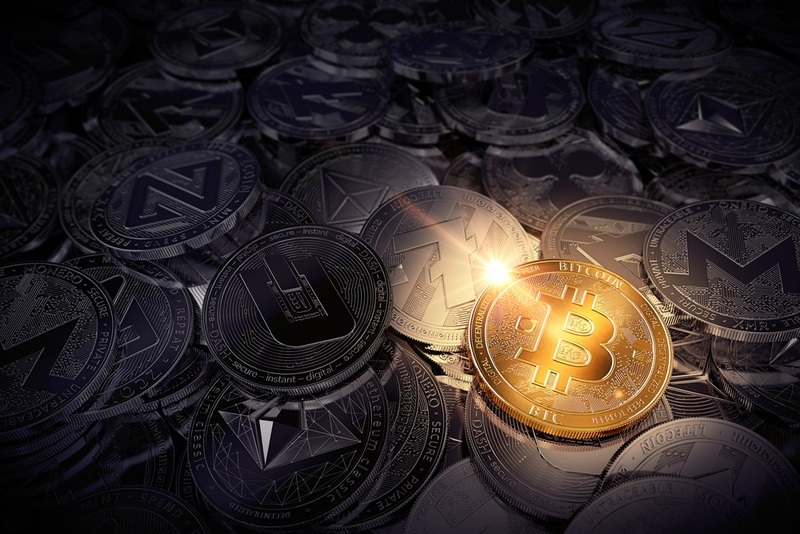 They will also advise Invest Cyprus regarding policy reforms that would enable blockchain as an underlying infrastructure for operations and financial services. These reforms must be transparent, fair, and in compliance with AML/KYC policies, EU laws, regulations and best practices, which will also create value and economic development in Cyprus. VeChain and CREAM will also help Invest Cyprus in developing several national level investment strategies, which involve the advancement of blockchain technology and blockchain powered economies. The goal is to show the real-life utilization of blockchain in financial services, investments and economic reform.